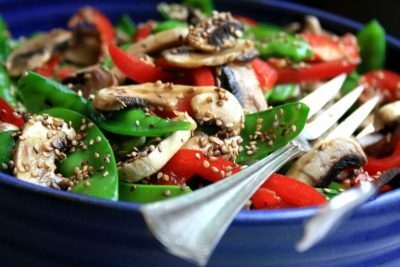 Cook it just until it’s crisp-tender then douse it in a sweet, toasty and tart dressing made with sesame oil, molasses and lime juice. Late last month broccoli began appearing at our local farmer’s market, gorgeous big heads of it. Usually we eat more cauliflower than broccoli but it’s hard to resist any beautiful vegetable when they’re grown locally. 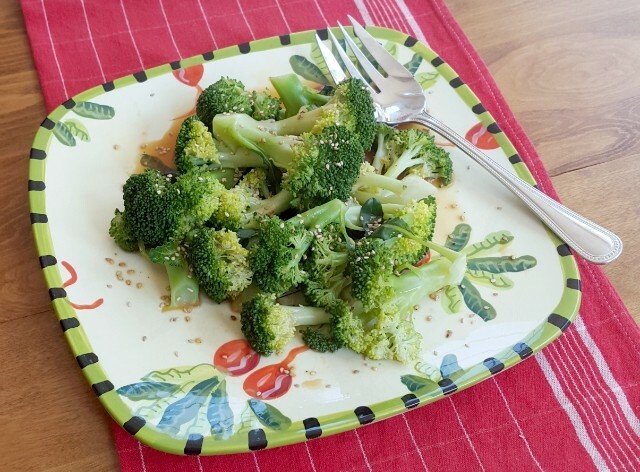 Plain old steamed broccoli is my kids’ favourite, but I find it a little tedious (my husband and I prefer roasted broccoli.) 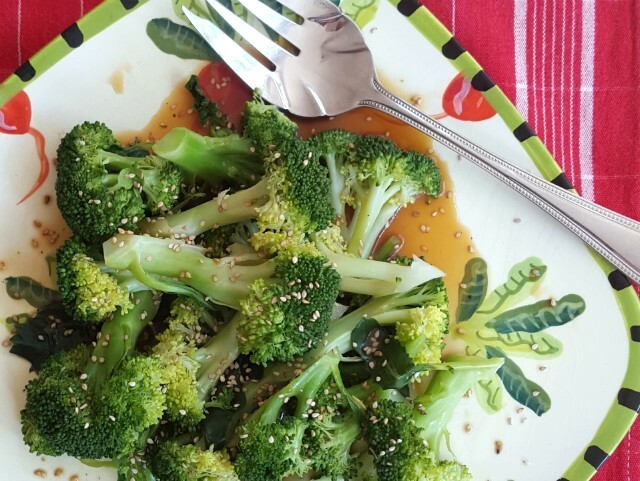 This recipe is the happy medium since I can steam enough broccoli for all of us, set some aside for my kids and then dress the rest with this tangy dressing. The original recipe includes chunks of cooked sweet potato along with the broccoli. 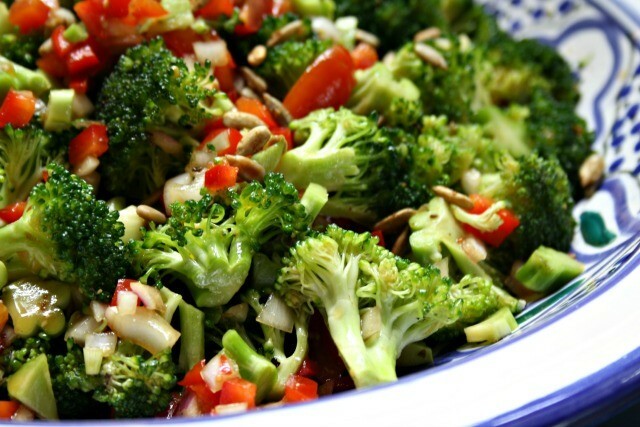 Try this recipe for a change from roasted or plain steamed broccoli. Serve it with rice and baked haddock, and drizzle extra dressing over everything. Steam the broccoli until tender but firm then plunge into ice cold water to stop the cooking. Drain well. To make the dressing measure all ingredients into a mason jar with a tight fitting lid. Give it a good shake until well combined. Plate broccoli and pour over the dressing. Sprinkle with sesame seeds. I am a new subscriber.  Would like to try some of your recipes. Thanks Janie. Hi Janie! 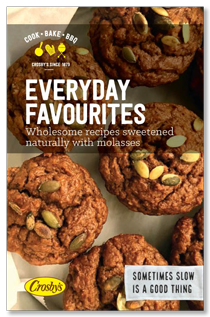 We can send you a free cookbook if you’d like to give us your mailing address?